Pure Grappling is a community oriented around a shared love of the grappling martial arts. We teach Brazilian Jiu-Jitsu and Submission Grappling and include aspects of traditional wrestling and Judo. We are a nonprofit collective without regular employees and are dedicated to personal improvement and community well being. "True strength is not always shown through victory. Stand up, try again and display strength of heart." Learn how to defend yourself using the beautiful and effective techniques of Brazilian Jiu Jitsu. We have classes to suit everyone and your first visit is free. Please contact us if you have any questions. We’re located near the vibrant Nimmanhemin road in the beautiful city of Chiang Mai, Thailand. "Jiujitsu is more than physical exercise, it’s about discovering who you are. Pure Grappling encourages its members to be more than athletes and become students of the art. 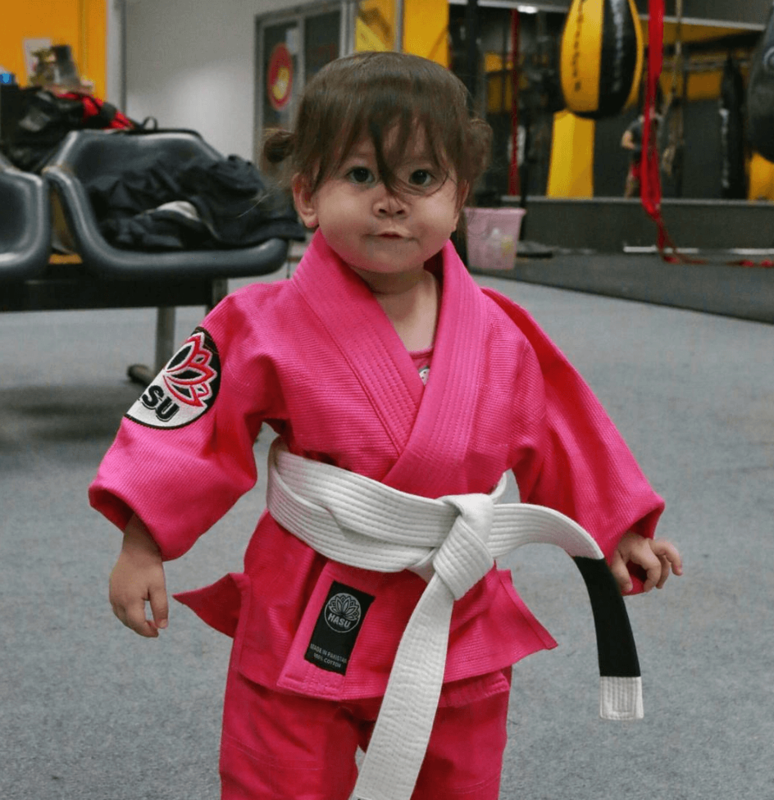 With a friendly environment, brand new facilities, and perfect location, it's a great place to start or continue your martial arts journey." 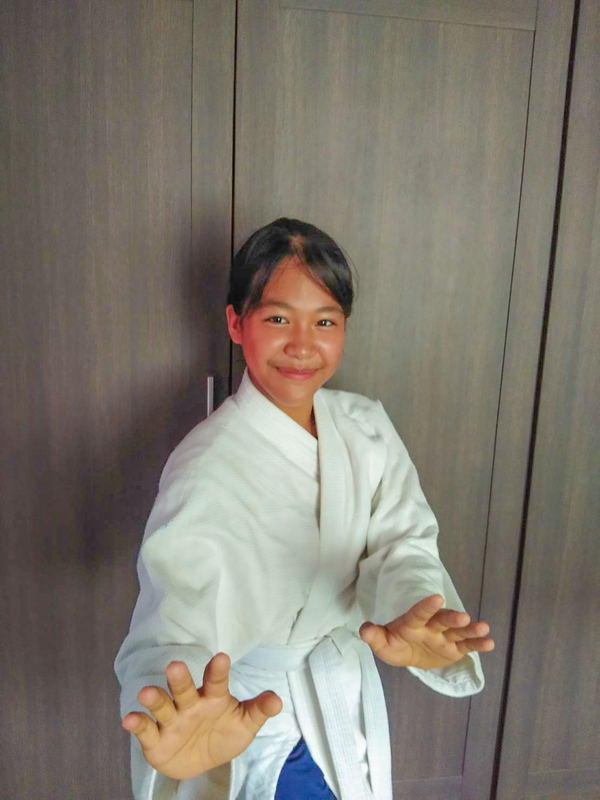 "Brazilian Jiu Jitsu is an effective exercise and it can be helpful when you need to do some self-defense. We always try to use the soft way against the hard attack, and we only use our skill to get the position, not the brute force. I am a teenager and a girl. If you are like me I suggest you learn BJJ also!" "I love BJJ because it is great exercise, a fun sport, and a useful skill. It makes me feel calm and confident in my everyday life. 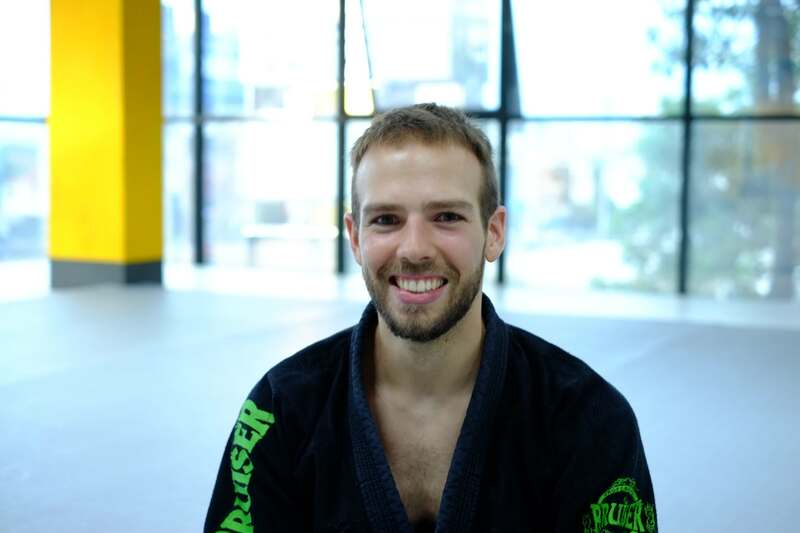 Also, the people you meet through BJJ are really nice and friendly." "What I love most about Pure Grappling is the friendly atmosphere and the mission to make BJJ available to everyone, setting it apart from other academies"